Best interview on Weightlifting House to date. Sean and I went deep into structuring programming and how he coaches his top lifters. We also spoke about as his climb in the sport, his thoughts on the Russian system, his relationship with Bob Takano, and his thoughts on the future of our sport. 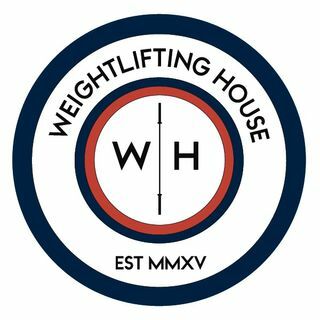 You cannot miss this very special episode of the Weightlifting House podcast.